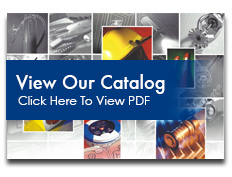 To ensure your emergency lighting will function properly when needed, NFPA 101 requires you to schedule monthly and annual inspections. That’s where we come in. 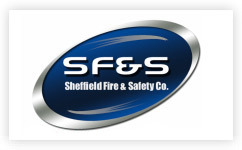 Our highly trained fire protection technicians will inspect your emergency lighting and exit signs thoroughly and professionally. We Guarantee It. 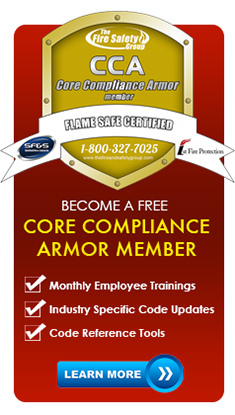 The Fire Safety Group offers life safety programs in accordance with NFPA Life Safety Code 101. 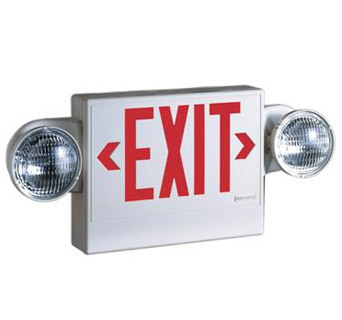 We can inspect and service the exit emergency lighting and exit panic alarm devices at each location independent of, or bundled with, the annual fire extinguisher maintenance program. 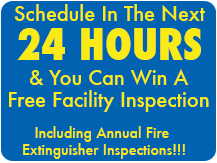 The Fire Safety Group is happy to conduct these monthly inspections for you. For your convenience, however, we are available free of charge to train your on-site staff to conduct the monthly inspections. Complete diagnostic testing is necessary to ensure that your emergency lights will operate for a full 90 minutes during a loss of power. Our technicians always have a variety of battery packs in their vehicle so your emergency lighting system is up and running by the end of our service call.